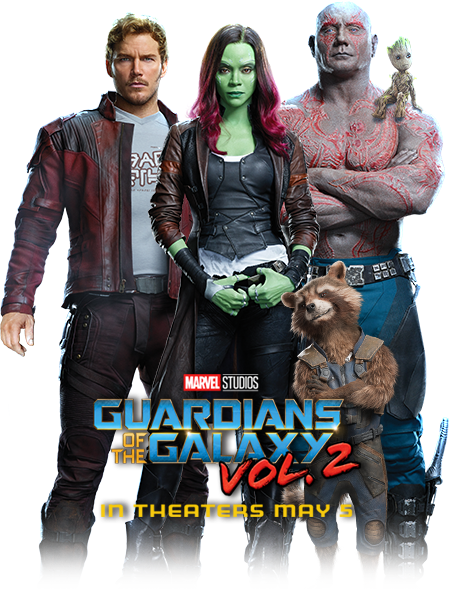 It appears as though Marvel Studios has teamed up with Doritos for a new and interesting way to promote Guardians of the Galaxy Vol. 2. This is no ordinary promotion featuring movie stills on the bag, or a coupon for a discounted movie ticket. Oh, no. This special Doritos bag will allow you to listen to the entire Guardians of the Galaxy Vol. 2 soundtrack. And yes, I’m being completely serious. 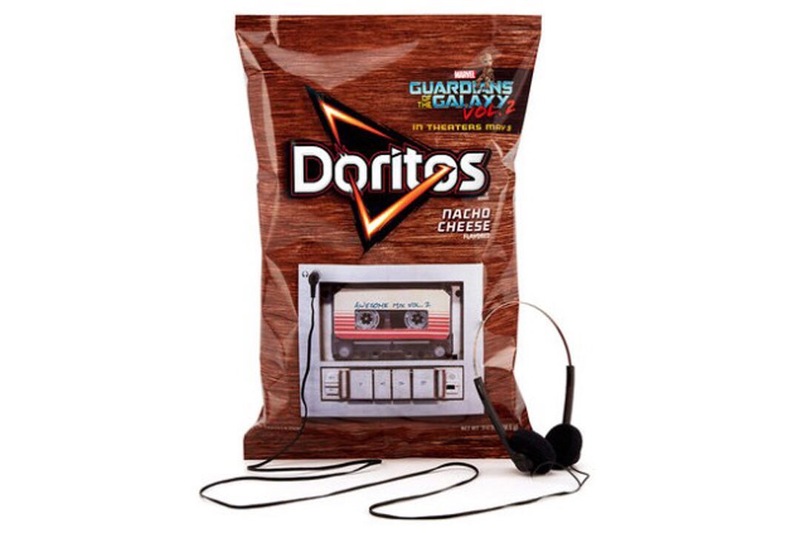 These bags of Doritos will feature a built in “cassette player” that will indeed play the complete movie soundtrack. I’m not even sure where to begin with this. I have so many questions. Let’s begin with what little we know thus far. The custom bags are only available through Amazon on April 28th, and even then, they’re in limited supply. So, if you want to get one, you’ll have to be ready and waiting. The other thing we do know is that the bag will be rechargeable for multiple listenings. How exactly does one recharge a Doritos bag? The photo shows a headphone jack on the front of the bag. Are there actually going to be jacks to plug into? Is the player removeable, or does one have to carry around an empty Doritos bag if they should want to continue listening to their music? Are we really that far gone that we are putting electronic devices into literal garbage? This bag is going to be thrown away! How much is this limited edition bag going to set folks back? What flavor are these Doritos, because this idea is nacho cheesy. The soundtrack is available now (sans Doritos) through iTunes or Amazon. What is your take on this? Is it tons of fun or total overkill? Let me know in the comments or tweet me at @amlehr! Posted in 2017, Just Crazy! 1. There’s a mini-USB port in the front of the bag. 3. Technically yes, but you’d be carrying around a PCB board. It’s not designed to be taken out by the consumer. 4. Yes and no. I’m sure there are hard-cord collectors out there who won’t be throwing this away. 5. I believe it went for $30? The CRAZY thing: people are paying over $100 on eBay!!! 6. Yup. Nacho cheese. It certainly sounds like this is nacho idea of a gouda buy. Me neither. Not for $30. This product is not for me. I’ll gladly take a vinyl copy.